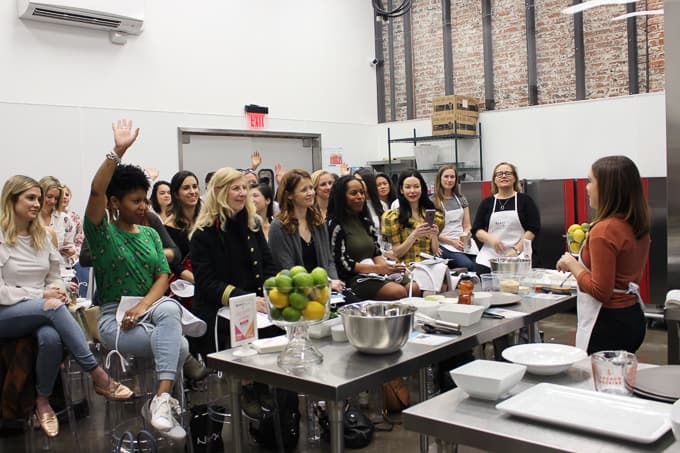 Sharing a recap of my cooking demo at BlogHer Health as well as 3 gut-friendly recipes for IBS-D. This post is sponsored by Salix Pharmaceuticals and as always, opinions are my own! 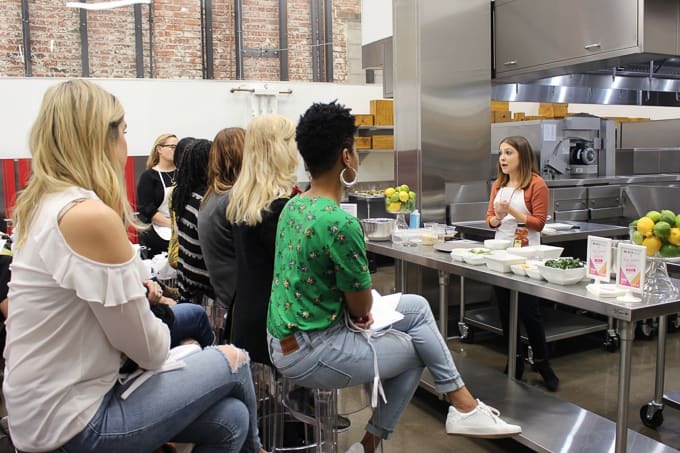 If I were asked what my dream work week would be, it would probably go something like this: travel to L.A. in the dead of Boston winter, lead a cooking demo for recipes I developed, soak up some sunshine, eat delicious food, and attend a blogging conference. Most weeks I work from home in my yoga pants with my cat, but a couple months ago all of my work week dreams came true. 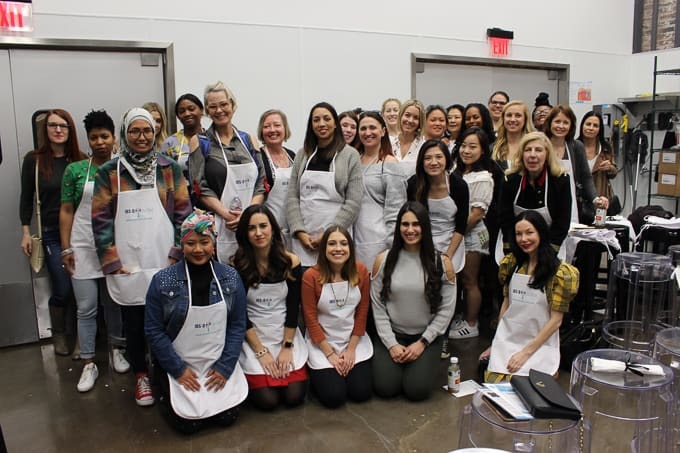 I was lucky enough to partner with Salix Pharmaceuticals to help them host a cooking event at BlogHer Health called “Cooking for a Healthy Microbiome” to raise awareness of IBS-D and Salix’s new website, IBSDUpClose.com. 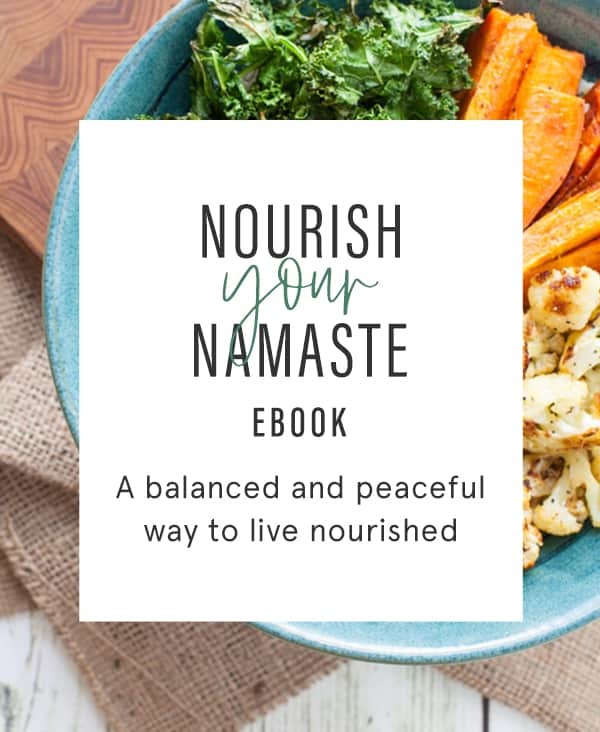 If you’re having déjà vu, it’s because I recently wrote a post all about intuitive eating and IBS, where I mentioned this resource. 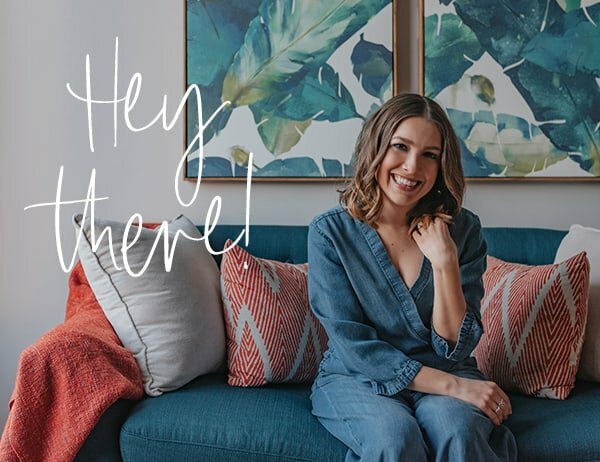 I’m very passionate in speaking out about this condition because I myself suffer from IBS-D, and I work with many clients in my private practice, as a dietitian, who also have IBS-D.
One thing I’ve learned from my own personal experience and listening to the experiences of my clients is that IBS-D can be a very isolating and lonely disease, because as I told my blogging peers in L.A., NO ONE WANTS TO TALK ABOUT POOP. PERIOD. But seriously, it’s embarrassing to talk about symptoms like gas, bloating, diarrhea and abdominal cramps. Definitely not Insta-worthy. And because of the frustration that comes along with the symptoms, people often don’t seek out the treatment that they deserve. So my hope is that in talking openly about IBS-D, more influencers will feel comfortable talking about it, too, and hopefully together we can decrease the stigma around IBS-D and help people feel a little less alone in their suffering. And maybe even help them get the resources and support they need. Regular eating promotes regular digestion. Chaotic eating patterns (skipping meals, going long stretches without eating, overeating at meals) can wreak havoc on the digestive system, especially in someone with a sensitive system. Our bodies like consistency, and showing up for our bodies with regular nourishment, every few hours, can help to regulate our digestion and keep symptoms at bay. Aim for a wide variety of foods from all food groups. Research on the gut microbiome shows that the more diverse the diet, the more diverse the gut microbiome. And a diverse microbiome can be helpful in managing IBS-D symptoms. Focus on adding foods to the diet that can support a healthy microbiome. Fermented foods may be helpful in modulating the gut microbiome. The three recipes that I created for the event contained these types of gut-friendly ingredients. Let’s break ‘em down, shall we? Probiotics are live organisms that we refer to as “good gut bacteria.” Several strains of probiotics have shown beneficial effects on IBS-D symptoms, but more research is needed to be able to generalize recommendations when it comes to probiotic use for IBS-D.
Probiotics can be found in fermented foods like yogurt, kefir, kimchi, miso, sauerkraut and pickles in brine. You can think of prebiotics as fuel for the probiotics, or “good bacteria” in your gut, which may help modulate the gut microbiota. Foods containing prebiotics include onions, leeks, garlic, asparagus, oats, and legumes. 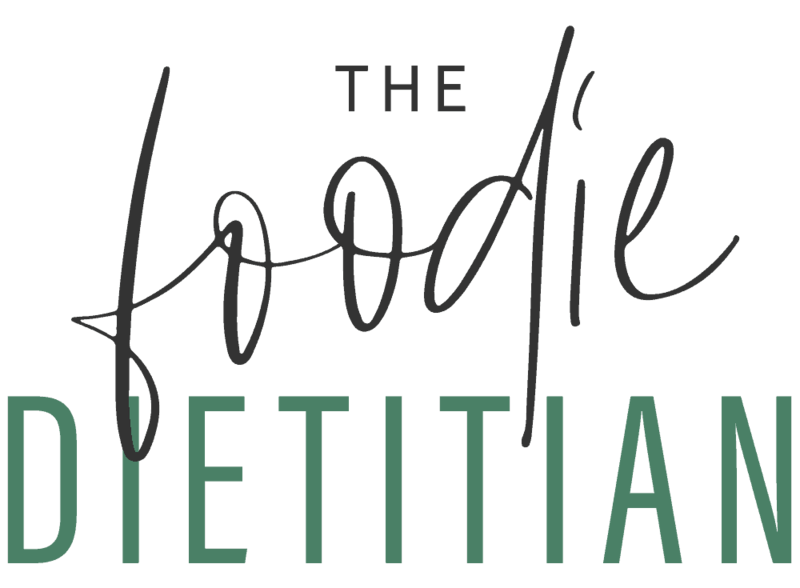 A potential issue incorporating more prebiotic foods into the diet is that some of them are considered high FODMAP foods, which would be contraindicated following a FODMAP elimination protocol. However, specific types of prebiotics like resistant starches may be more tolerable for people with IBS-D who are sensitive to FODMAPS. A type of fiber that resists digestion in the small intestine and is slowly fermented in the large intestine, acting as a prebiotic fiber (you can think of prebiotics as “fuel” for probiotics). Foods high in resistant starch include cooked and cooled starches like rice, potatoes (potato salads), and legumes. Hungry yet? 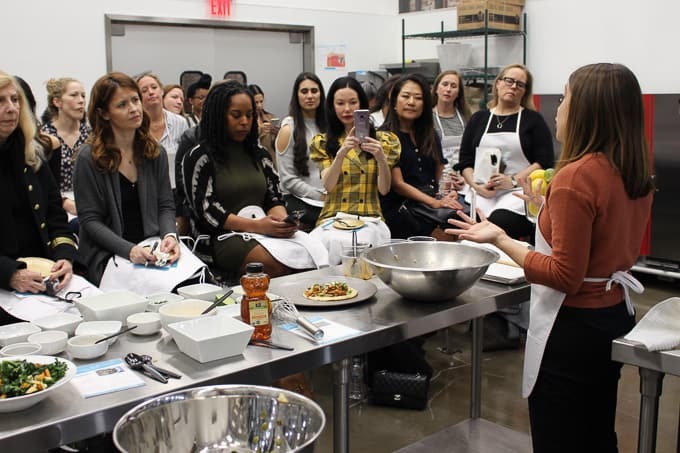 These recipes were a HIT at the cooking demo in L.A., and I hope you’ll enjoy them, too! Can you spot which ingredients are gut-friendly? In a small bowl, whisk together kefir, apple cider vinegar, honey, garlic, salt and pepper. On baking sheet, toss butternut squash with olive oil, salt and pepper. Roast in the oven at 425 degrees F until tender and slightly browned, about 20 minutes. 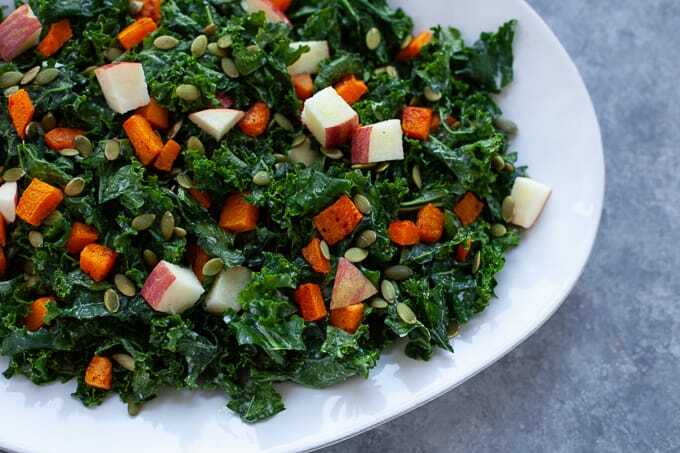 In a large bowl, add kale and dressing and using your hands massage dressing into kale until kale is wilted and has shrunk in size, about 2 minutes. 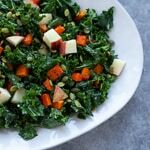 Add roasted butternut squash, apple and pumpkin seeds, and toss well. Season with additional freshly ground cracked pepper, to taste. In a medium mixing bowl, whisk together soy sauce, mirin, toasted sesame oil and gochujang. Add chicken, cover and store in the refrigerator for at least 2 hours and up to overnight. In a small bowl, whisk together Greek yogurt, mayonnaise, gochujang, lime juice, honey and salt until combined. Drain excess marinade from chicken. Heat olive oil in a cast iron skillet over medium heat. Once oil is hot, add chicken and cook and stir until no longer pink, about 7-10 minutes. 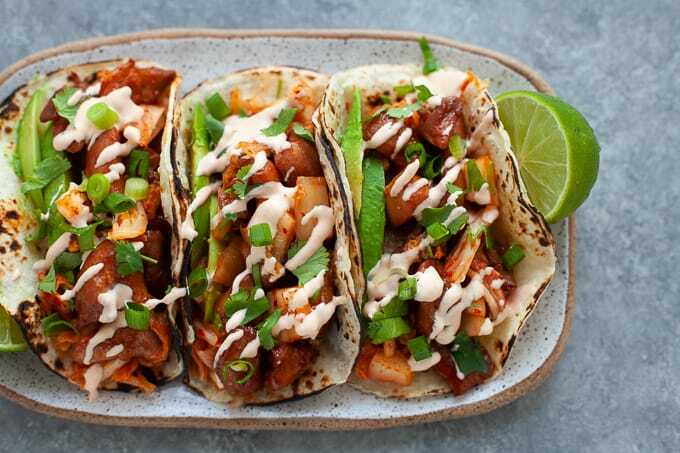 Divide chicken, kimchi, and avocado among tortillas and top with spicy mayo, scallions and cilantro. 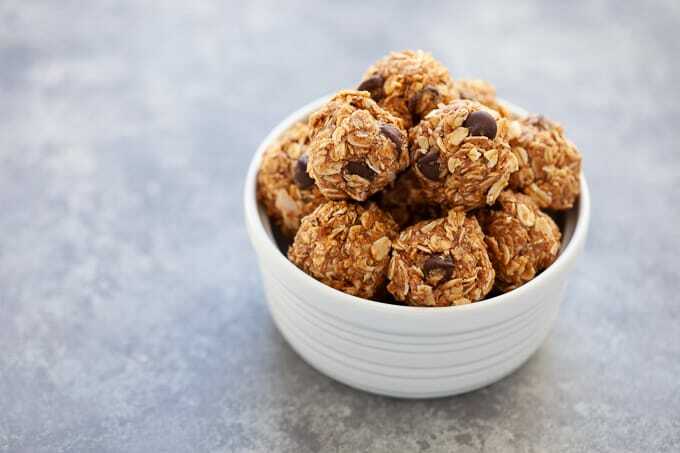 In a large mixing bowl, stir together oats, coconut, chocolate chips, cinnamon and salt. Add ginger, almond butter and honey and stir together until mixture is sticky and holds together. Refrigerate mixture for 20-25 minutes. Line a baking sheet with parchment paper. 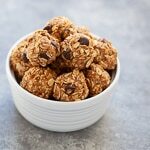 Use about 1 tablespoon of mixture to roll in your hands to form into a ball. Place 1-inch bite onto parchment paper and repeat with the rest of the mixture. Store the bites in an airtight container in the refrigerator for up to a week. Tell me, which recipe are you most looking forward to trying? You are so inspiring, Kara! Thanks for sharing! 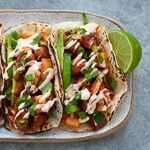 This kimchi chicken taco recipe might be made at my house soon with some tofu, yum!